Boo! 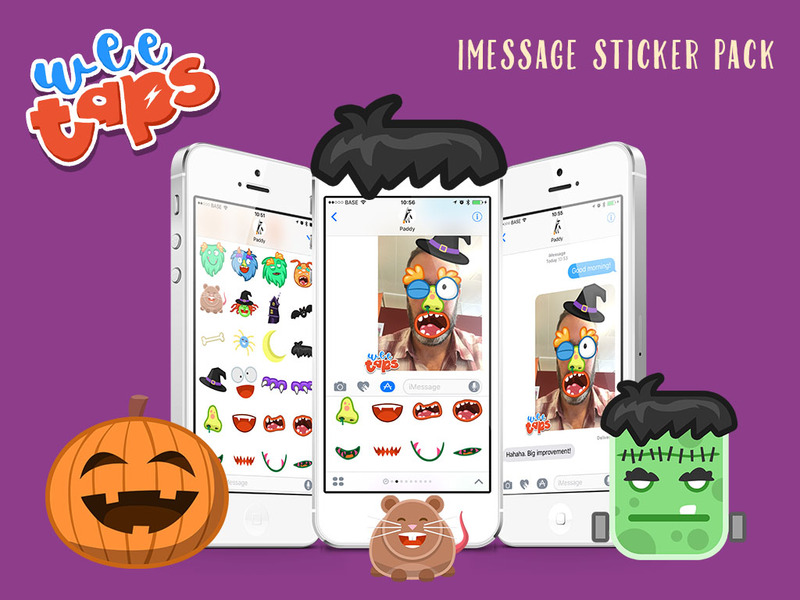 Use this pack of 65 monster stickers to decorate your photos and messages in iMessage. Add crazy eyes, noses, mouths, eyebrows and hair to your photos, or sneak a spider into your messages. Enjoy! Sleepy Stegosauruses, Tired Triceratops and Snoring Spinosauruses! 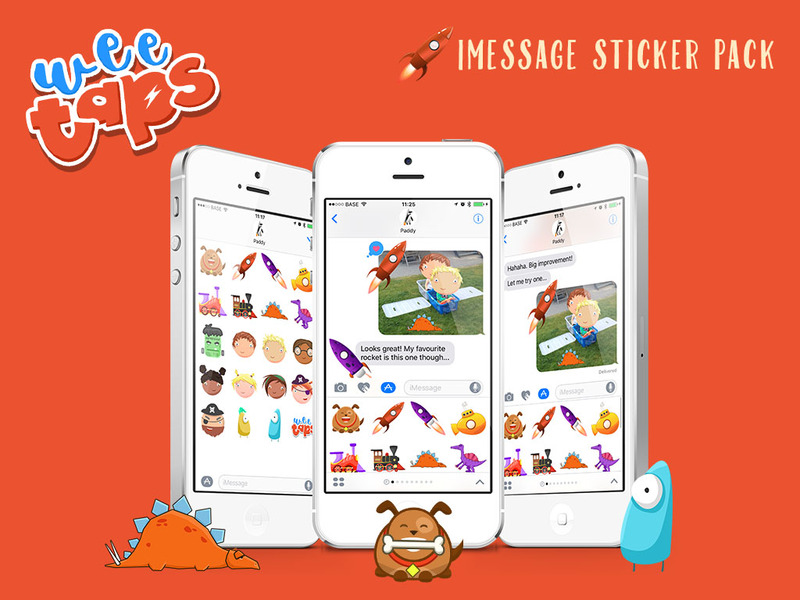 With these 25 animated dinosaur stickers from the Sleepasaurus Sleep Trainer app you’ll have loads of fun decorating your photos and messages. Raarr!